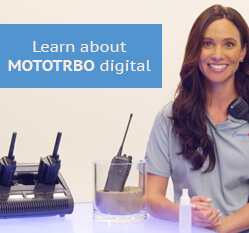 Ever wonder how much you are saving with your new purchase of two way radios? 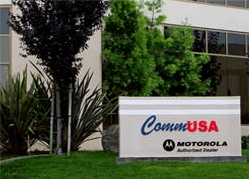 Motorola has released a cost savings calculator for their dealerships to use. This calculator will show you when you will break even and improve efficiency. Check out this two way radio cost savings calculator today.